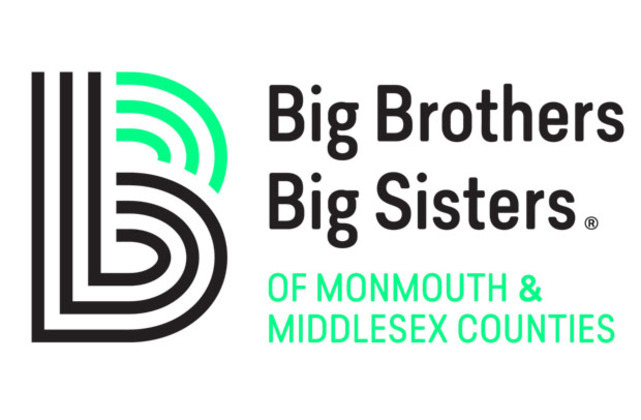 Big Brothers Big Sisters of Monmouth and Middlesex Counties - Free Way to Support Us! Big Brothers Big Sisters of Monmouth County is a not-for-profit youth service organization. Our mission is to provide children facing adversity with strong and enduring, professionally supported, 1-to-1 relationships that change their lives for the better, forever. We'll donate to Big Brothers Big Sisters of Monmouth & Middlesex Counties when you shop online! Once you’ve made a purchase with one of our participating stores, we make a donation in your honor to Big Brothers Big Sisters of Monmouth & Middlesex Counties. Over $13 million has been raised so far!